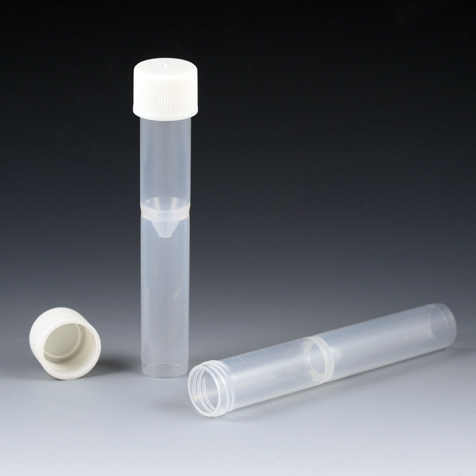 Globe Scientific offers these screw-top false bottom tubes and caps for use on Beckman® analyzers. 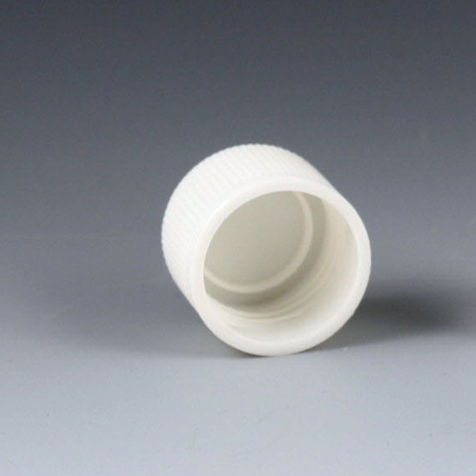 The tubes are available in both natural and amber polypropylene (PP). The white screw caps are sold separately.